Web performance should be high on the list of priorities for a website manager or business, but why is it paramount to have a speedy website? Website performance matters. Poor web performance has serious implications on the customer experience, conversion rates, and search engine rankings, therefore, it makes sense to prioritise measurement of performance regularly. The loading speed of a website is unquestionably important in determining the experience that the user has, but the performance of the website impacts on other sectors. What does web performance affect? Poor web performance affects site performance, mobile performance, conversion rates, marketing campaigns and ROI, and search engine rankings. It’s imperative to consider the buying journey from your customers perspective analysing each moment, page, and section. Site performance can make or break your website as delays impact the customer experience instantly. If your website takes even an extra second to load, you’ll lose that potential customer. Unfortunately, this means that no matter how amazing your content is, it can’t help you here as your potential customer has bounced before your website has even loaded. Imagery is important today and large images can load very slowly – make sure they are compressed before uploaded. We always recommend either TinyPNG or JPEGMini – both are great tools, simple to use, and either free for limited use or cheap for larger bulk processing. We can also perform server-based optimisation on upload depending on your web platform (Magento / WordPress) or hosting provider. Your website looks awesome and is performing well, but have you checked out the mobile experience? What looks great on desktop won’t necessarily perform well on mobile. In February 2016, IMRG found that smartphones and tablets accounted for 51% of UK online retail sales. So, when you’re bigging up your websites performance, It’s important to remember that mobile responsiveness matters too. You’ve captured the attention of that visitor, they’re ready to buy your product, they are enjoying the experience thus far; until they reach checkout. If your site performance lags at the point of checkout: that almost-customer is going to run a mile, very quickly. Site speed costs. If your website takes too long to load you’ll spend more on marketing campaigns. Lower performing websites reduce your ads ‘quality score’, which means higher costs and lower return on investment. Search engines can stop crawling a website that loads slowly. They can even remove your website completely in SERP (search engine results page). It doesn’t matter how much you spend on optimising content and ads: your website will rank lower and lower in search results. You can even be penalised by Google. Whether your website is currently converting or not, if website performance is poor, it’s likely that you’re losing a scary number of customers. Kissmetrics reported that 40% of people abandon a website that takes more than 3 seconds to load. If you want to take advantage of a greater market share of potential customers, then delivering a speedy response to begin a positive buying journey is crucial. Running a business successfully takes plenty of hard work. You’ve got the brand, an awesome logo, a genuinely great product, and a website; but it’s a bit slow. Unfortunately for you, your website being ‘a bit slow’ means that you’re losing customers. A 1 second delay in page response can result in a 7% reduction in conversions. Technology today means no one is waiting around for a website to catch up with them. Poor website performance is frustrating, and it’s unprofessional. Customers need to trust you know what you’re doing and, as they are looking to your website for their purchase, your website should portray this. 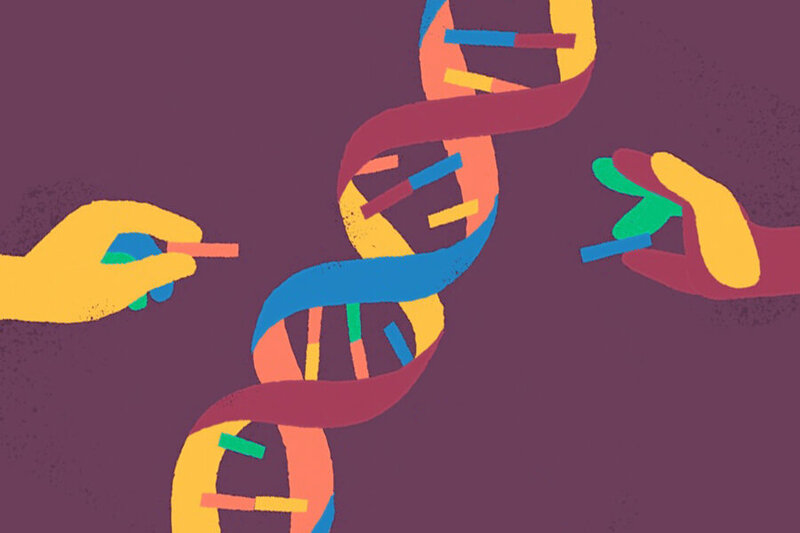 How can you build performance into your DNA? So, now you know exactly how to build web performance from the offset; you’re good to go. Front-end website – speed of key pages, HTML, CSS, general site performance, error pages, image usage/optimisation. Speed optimisation is an invaluable investment, make sure you make it a priority! Fashion & Tech: Too Cool for School?